Already know what you are looking for? Search here! 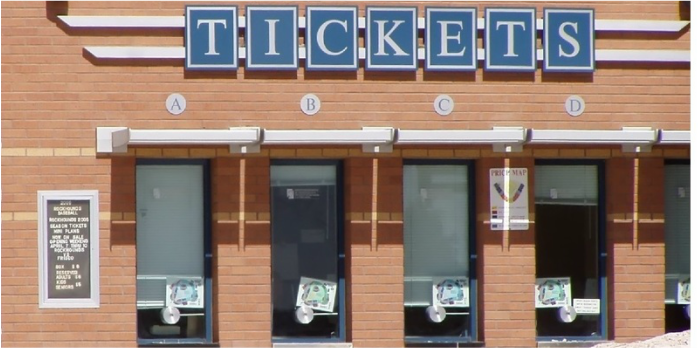 Our printers perform using the ticketing’s industry’s most common language to facilitate in the ticket layout design in producing resident fonts, True Type Fonts, custom fonts, QR Codes, barcodes and graphics, optimized to work from character-based operating systems (DOS, Unix, Linux, etc.) or from Windows® using a supplied WYSIWYG drivers. Practical Automation customers have used our ticket printers with popular industry software providers such as Audience View, Arts Management, Box Office Express, Center Stage Software, Choice CRM, Diamond Ticketing, Front Gate, Glitner, New Concept Software, Ovation Tix, Omni term, Paciolin, Patron Manager, Purple Pass Ticketing, Ready Theatre Systems, Retriever Software, Seat Advisor, Tam Retail, Ticket Sage, Tessitura, Thundertix, Tickets.com, Tix Hub, Tix.com, Tickets West, Toptix, University Tickets, Vista, Sensible Cinema, Siriusware, Titan, Ticket Return, V-tix, Vantax, Vendini to name a few, along with custom ticketing software developers for all ticketing markets. ​Call us if you don't see the software package you are currently using!